‘Films to Break Projectors’ glues, scrapes and splices 35mm, 16mm, standard and super 8 film to create defective and unprojectable celluloid sculptures, made from a combination of found and self shot footage Hi-res scanning and digital stop motion reanimates the material and reveals its potential motion and colour music within, where traces of ambiguous narratives emerge from the complex loops. Tim Grabham (AKA iloobia) has produced still and moving image work independently for 30 years, in the form of short films, animation, photography and installations, as well as documentary and long-form features. More recently he has co-directed two independent and critically acclaimed feature documentaries - 'KanZeOn' (2011) and the award winning 'The Creeping Garden' (2014). His work has screened internationally at festivals, cinemas and galleries. The Canadian Broadcasting Corporation opened the doors of the CBK Transmitter Station in 1939 to serve the prairie region of Canada. Farewell Transmission is equal parts an indexical record of the demolition of CBK in 2015 and a subjective response to the residual media documenting the event. The building is framed with tension preceding its destruction: emulsion pulsates as if with decades of radio transmission, creating an unsettled eulogy for a cultural institution. Mike Rollo’s work explores alternative approaches to documentary cinema — methods which thematize vanishing cultures and transitional spaces through references to memory, history, religion, and autobiography. Mike is a Lecturer of film production at the University of Regina. 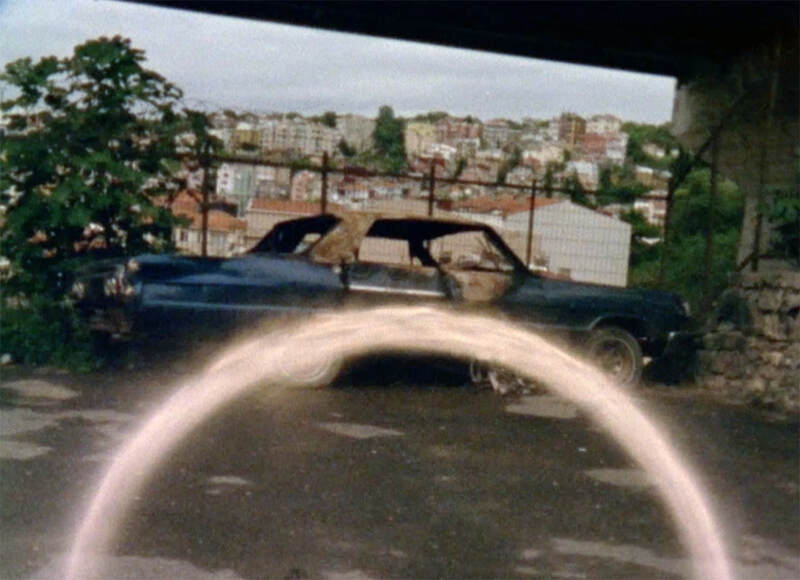 Super-8 memories emerge and vanish into the imageless texture of scratched celluloid, an object at once very present and channelling long absent moments of ambiguity. A soldier allows a little girl to handle a gun, a machine like the camera that links a calm present with war and death. But who is watching this film? Whose footsteps are pacing? Who is invading and appropriating these memories? Atoosa Pour Hosseini (b. Tehran, Iran 1981) is an artist-filmmaker based in Dublin, Ireland. Her work, which is influenced by historical avant-garde cinema, explores questions about illusion, reality, and perception through the media of film, video, installation and performance art. 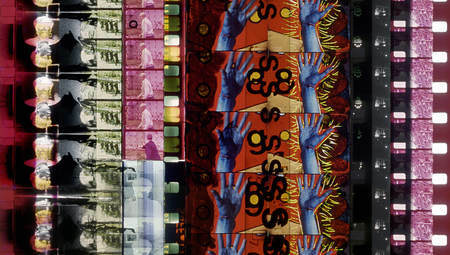 She works with the material textures of 8mm film as well as digital processes to explore layers of space and time, superimposing imagery and creating entrancing patterns of repetition with startling interruptions. 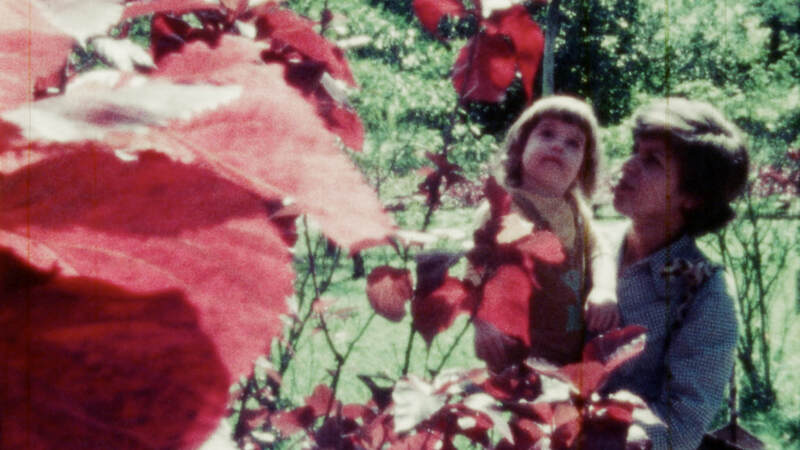 “Maternal histories” is an inward journey based on the author’s family film archive. The film explores intimacy, words and silence, to inspect the various shades of so-called ‘maternal instinct’. The author questions the implicit inheritance which passes down from generation to generation and the conflicting desires that haunt her as a woman and a mother. Anouk Degen was born in 1980 in Rio de Janeiro, Brazil. She has joint Swiss and Brazilian citizenship. After a Master in TV direction and production at ITV, in Ecuador, she obtained a Master in Filmmakig at HEAD, Haute Ecole d'Art et de Design, in Geneva, Switzerland. She has since directed several short films (fiction and documentary). She likes to tackle women issues and underrepresented demographics. In 2013, she was selected by the Berlinale Talent Campus #11 as director. She is currently writing her first feature film. Life goes on. And we are always like images in this life. When I was looking for my own existence in the streets, in the city that I live in, I found only one thing and that was just a feeling. And this feeling has been just an anxiety. This has been a part of my daily life, confronted me with mundane images that I encounter everyday. As an image, myself, was involved in mundaneness. I had only one chance and that was to be able to choose a companion; the poems of Henri Michaux (Waiting, Small, Cursed, A Lost Man). I read them and added them to the noise music I made. Müge Yıldız lives and works in Istanbul, studied Cinema (BA), Faculty of Communication at Galatasaray University, Cinema (BA-Erasmus) in Paris III Sorbonne Nouvelle, and studies Philosophy (MA) Institute for Social Sciences of Galatasaray University. She works with moving images and photography. 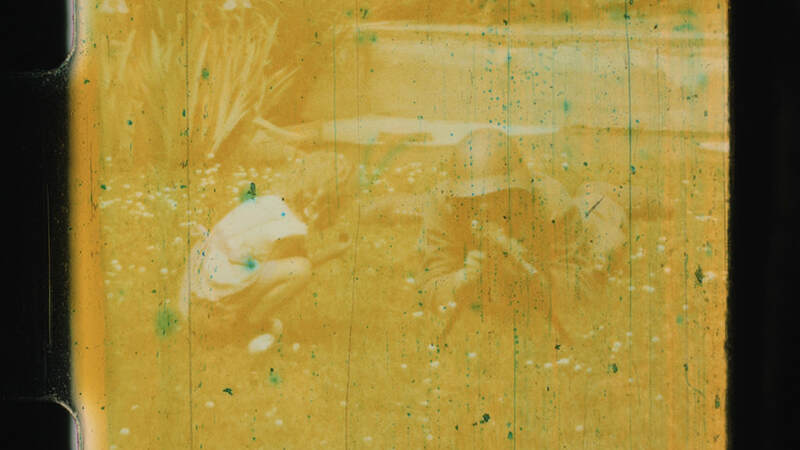 She uses film (super 8mm, super 35mm), video and archive footage to create experimental films and expanded cinema.